Congratulations on your promotion! Now What? I became an executive coach because I had an executive coach. 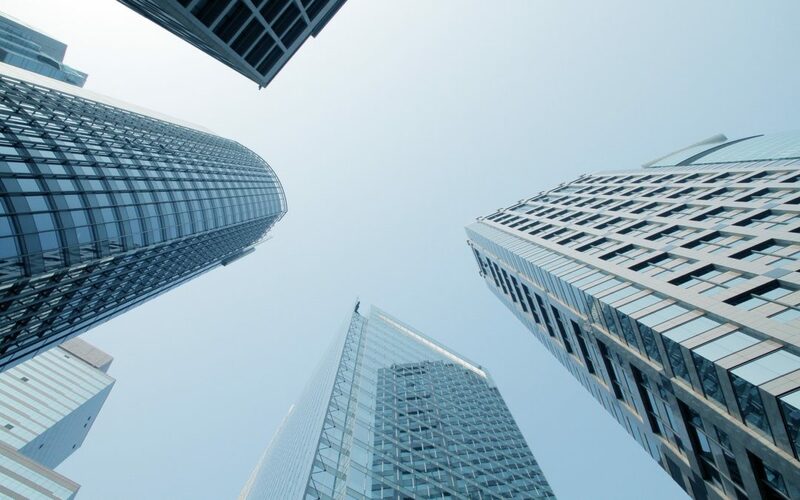 Prior to joining The Bailey Group, I was a leader in a large financial services firm. Over the course of 15 years I held 8 or 9 different roles and each time I moved, the scope of my responsibility increased. I was rewarded for doing good work by given more work to do and a larger team to do it. I took most of these changes in stride until a promotion included responsibility for a team of business analysts in the brokerage back office. I had no idea what they did nor did I have a clue about how a trade was executed. In an effort to learn, I read every article and book I could get my hands on, often falling asleep while reading such interesting works as “After the Trade is Made”. While leading this new team, I felt like an imposter at best and a failure at worst. Add to this a constant feeling of overwhelm. I told my boss I needed help with time management. He told me to get a coach. What I learned through this experience of being promoted beyond the bounds of my subject matter expertise was how to achieve results with and through others. In the book “The Leadership Pipeline”, authors Charan, Drotter, and Noel explain how when a leader is promoted, they need to shift how they spend their time, how they add value, and the skills they call on to be successful. Failing to do so causes the “pipeline” to plug up, blocking others from developing and rising within the organization. Design the right structure for the organization based on what makes most sense to achieve the stated goals and objectives; not based on the roles currently in place. Hire/develop the right leaders for key roles. This may involve going outside to bring in fresh talent, utilizing a recruiter who specializes in the new domain. Build strong relationships / re-navigate existing relationships. It is through trust and mutual regard that leaders gain confidence that the day-to-day is handled. Build/use good communication structures – this includes team meetings, 1:1s, connections to peers, and external outreach. All of the above takes time, perseverance, and support to stay focused and optimistic. 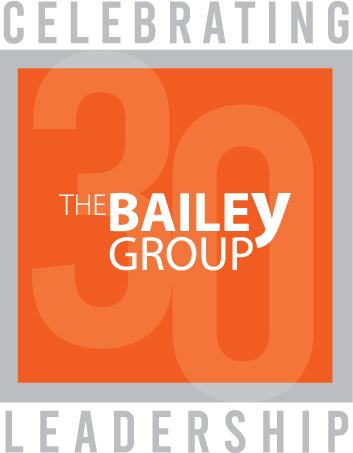 If your recent promotion finds you in a similar spot, The Bailey Group can help. You worked hard to reach the top; we’ll work hard to keep you there.